As your little one looses their baby teeth it’s time for a visit from the tooth fairy! 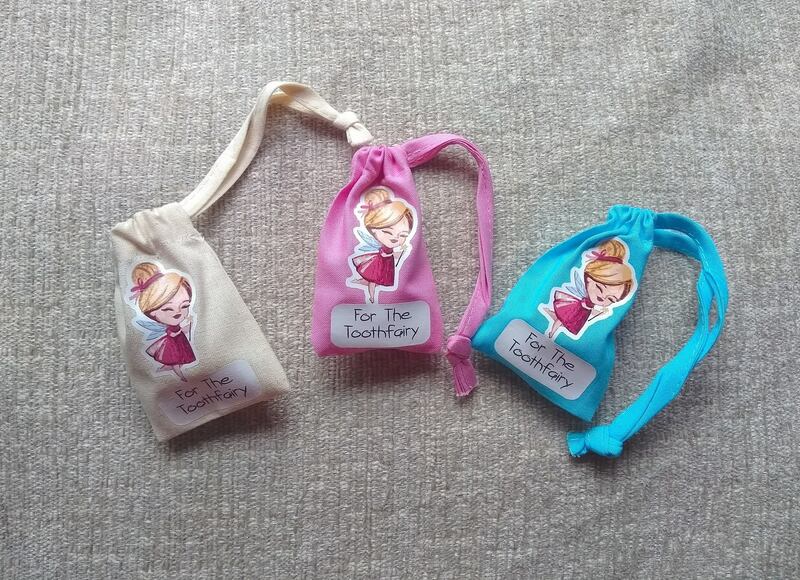 They place their precious tooth into the glass bottle and into the pouch (available in 3 colours!) 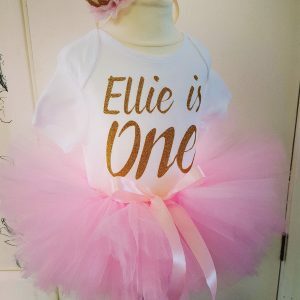 And under their pillow, and once they are asleep the tooth fairy will come and trade the tooth for maybe a coin or two…. 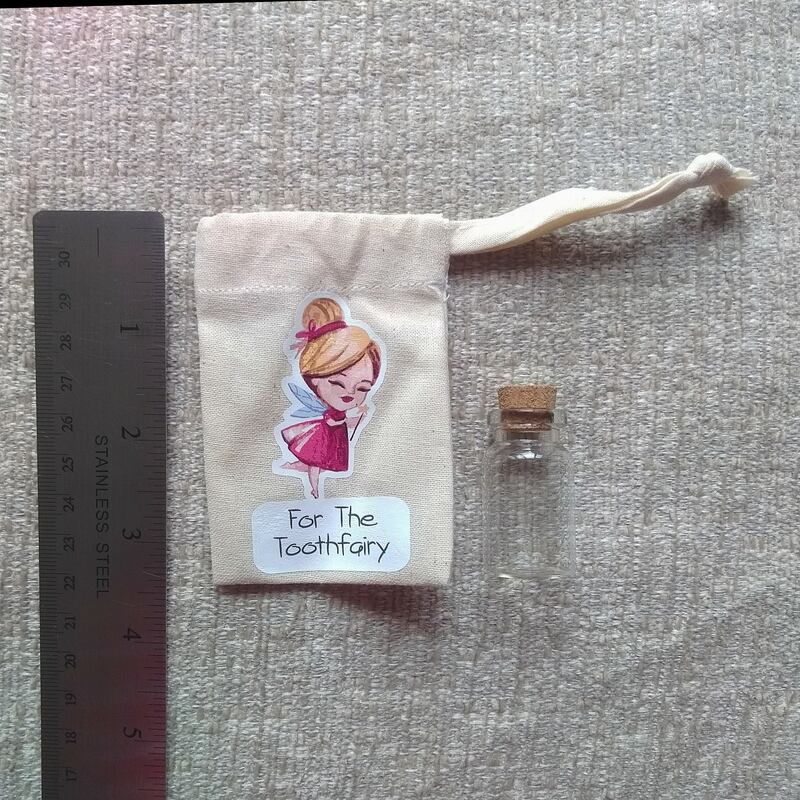 Now this bit is a secret shh, maybe during the swap the tooth fairy might leave the bottle (with tooth inside) somewhere safe so it stays a little keepsake to keep when your little one is older.